Practice your memory! 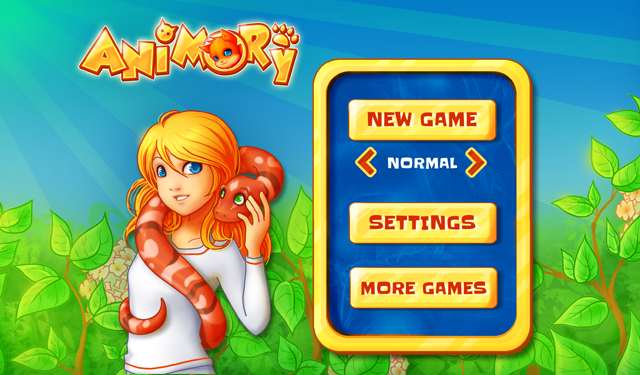 Choose a challenge level, memorize location of identical animals on board, and quickly uncover them from memory. The better you do that, the more bonus images you can uncover, and the better score you will get! Match identical animals in three difficulty levels. Uncover cool pictures with points you get for passing each level! Game is available at Chrome Store, Google Play and our gaming miniportal.